Initial import PP and PE prices for June have been announced with significant reductions from May in Southeast Asia, as per the pricing service of ChemOrbis. Players attributed the reductions in June prices to lackluster regional demand and softening upstream costs. Two Southeast Asian producers announced their initial June prices with decreases from May this past week. 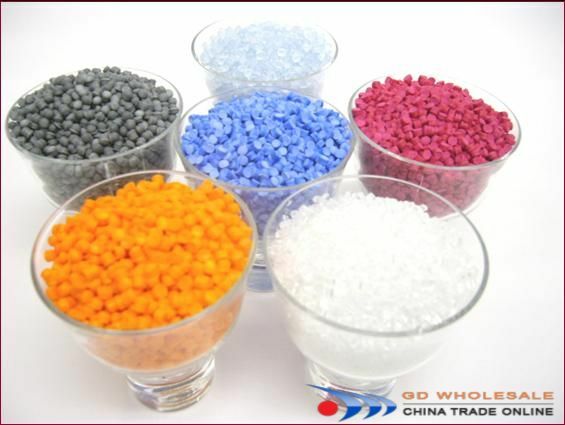 One producer lowered their prices by $60/ton for PP, $60-80/ton for LDPE and $40-60/ton for HDPE, while the other producer implemented larger decreases of $200/ton for LDPE, $220/ton for homo-PP and $170-220/ton for PP copolymer, as per ChemOrbis. “We decided to reduce our prices for June as we had not been satisfied with our sales for May. We feel that prices still have some additional room to move downwards as buyers are delaying their purchases whenever possible these days,” commented a source from one of the producers. A source from a Saudi Arabian producer stated that they announced their June prices to Southeast Asia late last week with decreases of $170/ton for HDPE film, $210/ton for LLDPE film, $180-210/ton for homo-PP and $210/ton for PP copolymer. “We are waiting to receive feedback from our customers regarding our new price levels,” the source reported. “We feel that we will be able to sell at our new prices as our offers are competitive when compared with other overseas sources,” the source added. A converter manufacturing plastic films reported that they received offers for Saudi Arabian LLDPE film with $210/ton decreases from May. “Demand for our end products is not doing very well these days. We plan to stick to the sidelines for now as we expect to see further price reductions in the coming weeks. We believe that LLDPE prices will drop another $150-160/ton before reaching the bottom of the current declining trend,” the buyer commented. Another converter reported receiving new Middle Eastern LLDPE film offers with decreases of $130-140/ton from last month. “We are not interested in purchasing at this level as our buy ideas stand around $50-80/ton below our supplier’s prices,” the buyer reported. A Vietnamese converter manufacturing plastic containers told ChemOrbis that they received new homo-PP offers from both Middle Eastern and Indian sources with month over month decreases this week. “We are in no rush to purchase these days as upstream costs are still moving lower and demand for our end products is not all that encouraging,” the converter reported. A Vietnamese distributor added, “We received import homo-PP prices for Middle Eastern and Southeast Asian origins with decreases of $50/ton. We plan to offer these materials to the local market with deferred payment terms and will be willing to give discounts to customers placing firm bids. In spite of the fact that our offers will be attractive, we are not all that confident about achieving satisfactory sales volumes for next month,” the distributor stated.